Although THE SPIRIT’s black/death fog has barely left the stages of the extensive ‘Death… Is Just The Beginning’ European tour that the band recently concluded with HYPOCRISYand KATAKLYSM, a new chapter is already being scripted. While the quartet from Saarbrücken is currently working on new songs for their sophomore full-length release, the band is now set to unleash a new official video from their debut album »Sounds From The Vortex«, released in August 2018. Born in 2009 in Arenzano, Genova, after their previous and critically acclaimed full-lengths and a 2013- ‘Blindness Of The Sun’ EP, Italian heavy sludge rockers VAREGO return with their forthcoming album titled ‘I Prophetic’ in February 2019! On their third album, the band will deliver eight new songs of unrelentless energy and fury, unceasing guitar riffing, yet built on progressive structures with a sort of cinematic touch and take us on their voivodian, atmospheric trip and a sound journey through space, dimensions, minds and avant-garde chaos. Now, the band is not only sharing a first glimpse while they have just unveiled the artwork, tracklist and release date with us. 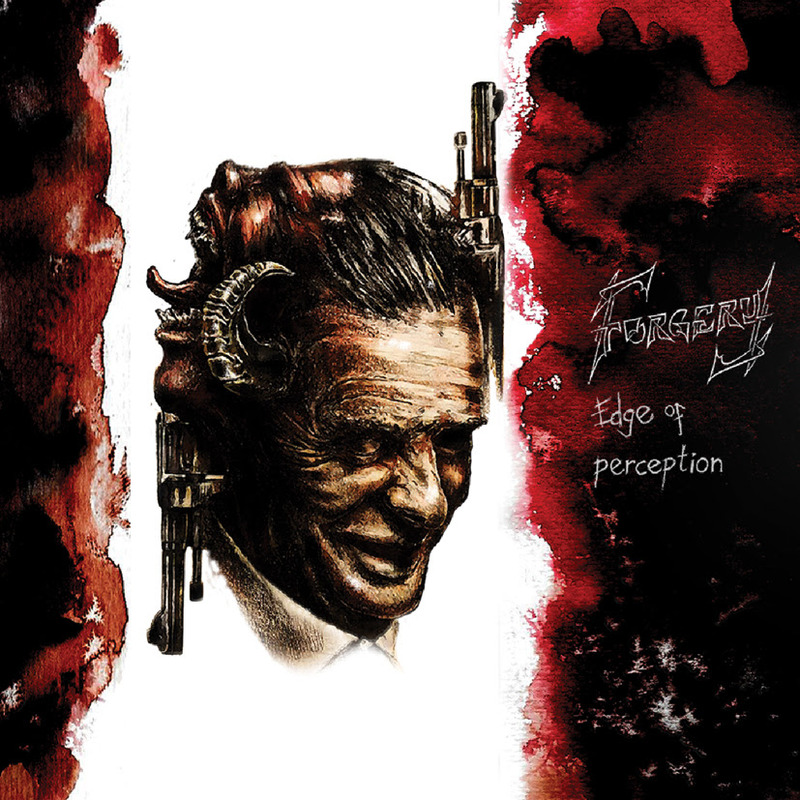 With their third studio album Edge of Perception (via Australian label Battlegod Productions), Norwegian thrash metallers Forgery present their best and most entertaining album to date. The band has now also released a lyric video for the song Demon of Self. Forgery first formed in the early 90s and is an established part of the thrash scene in Oslo, Norway. They had a decade-long-break but re-emerged in 2004 with a new drummer. Since then Forgery is performing regularly and toured also with e.g. Harm and Tantara at the Trash Till Death tour. In 2014, they released With These Fists which had a good response worldwide.